Women in South Africa outlive men and the life expectancy in the Western Cape is higher than the rest of the country. 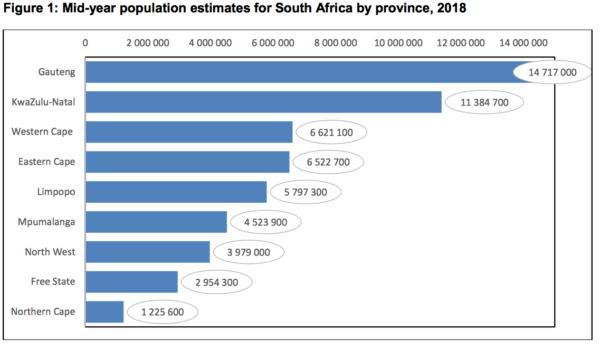 This information, released on Monday by Stats SA, features fascinating patterns of the national population, which has grown to 57,73-million people in 2018. The report featured some other interesting statistics, especially those that relate to the Western Cape province. 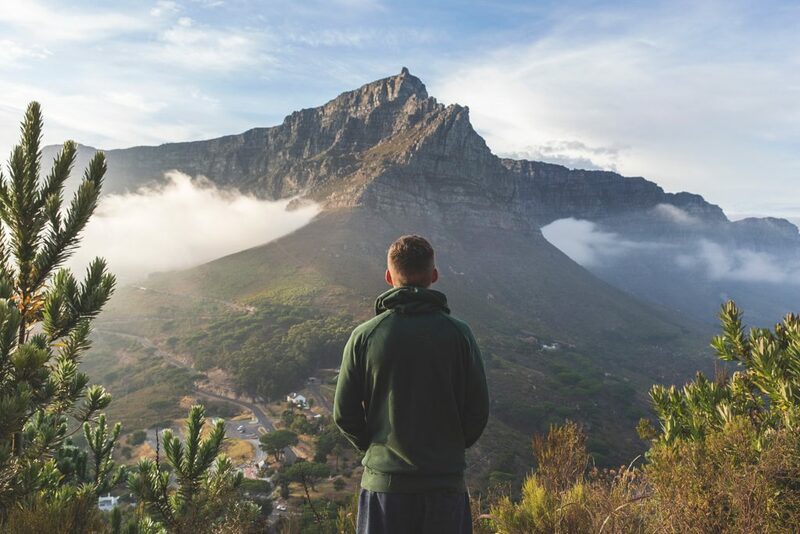 The Western Cape has a total population of 6 621 100 people, making it the third largest population in the country – falling behind KwaZulu-Natal in second place at 11 384 700 and Gauteng in first place with 14 717 000 people. Life expectation for men in 2018 is 64 years of age, whereas women are expected to live to 71 years of age on average. Meaning women live on average 7 years longer than men. The Western Cape consistently has the highest life expectancy at birth for both males and females of all provinces in South Africa. The population of elderly individuals in South Africa, as well as in the Western Cape, is on the rise over time – increasing from an average growth rate of 1,21% in 2002 and 2003 to 3,21% in 2017 and 2018. Our province has a total of 26,12% of the population that is below the age of 15, while elderly residents over 60 stand at 9,3% of the population. Second only to Gauteng, the Western Cape has some of the highest international immigration rates in South Africa. On average 311 004 immigrants are expected in the province per year. Approximately 51% of the population of South Africa is female, this in turn carries over to the Western Cape as well. That’s 29,5-million ladies out there and only 28,1-million men – 3,3-million of these ladies reside in the Western Cape while 3,2-million of South Africa’s men reside here too.